Liquid and gel eyeliner is something that, for the most part, I've basically given up on. I go through phases with them but, for the most part, it's something I really can't be bothered with. I love the effect, sure, but I find it takes a great deal of concentration and I often struggle to perfect the eyeliner 'flick'. 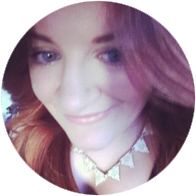 I was recently sent one of the newest products from Australis, their Curve Ink Eyeliner, a product that's help me change the way I look at liquid liner. "An ergonomically designed curve grip liquid eyeliner that makes applying liner mistake-proof for those eyeliner beginners! Formula is quick drying and water resistant which means no smudging. Provides intense colour pay-off for bold one stroke intensity and is super longwearing meaning there's no need to reapply"
Whilst this eyeliner is new to the Australian market, the design is something I've seen before. Last year (I think) NYX released an eyeliner called 'The Curve' with a very similar shape and design. I was really interested in trying that product but, considering it's not readily available in Australia, I never got round to it. Needless to say, I was more than excited to see that Australis has released an eyeliner with a similar design. Obviously the first thing I need to address is the shape of this eyeliner. 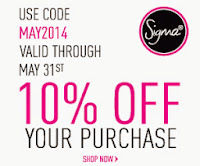 This eyeliner is designed to fit nicely in the hand, providing the user with a greater amount of control and precision. There's a couple of different ways to grip this liner and, to be honest, I struggle to find grip it in a way that feels comfortable. The unique shape definitely takes some getting used to. Whilst I don't think the shape of this eyeliner makes a line any easier to apply, I think it definitely gives me more control when flicking the liner out. I'm not sure if the fact that I'm left handed effects the way I hold and use this product but I find it easy to apply and flick out eyeliner on my left eye, yet it's still quite difficult to do my right eye. This could be a total coincidence (righties, I'd love your input below) but I thought I'd put it out there. I really like the tip of this eyeliner. It has the perfect level of flexibility, ensuring that's it's stiff enough to stay in place and provide you with control, yet flexible enough to help you create the shape you want with your liner look. The formula of this Australis Curve Ink Eyeliner is great. As the description suggests, it's a very black formula, meaning that there's no need to go over the line multiple times. Given that this eyeliner is designed to create eyeliner flicks and winged out looks, I think it's really important for the product to be pigmented. I often find that I stuff up an 'okay' look flick when attempting to darken up liner. The formula of this eyeliner provides some room for error. On a few occasions I've found myself fixing my flick with a finger (naughty, I know) or cotton bud, depending on what's available. When I acted quickly, I found that I was able to reshape the liner without the use of water or a make up remover. Once it's set, however, there's no going back. This eyeliner lasts all day for me! I don't find myself setting liquid eyeliner with an eyeshadow, once again because I don't want to mess up the look, but I don't feel the need to with this eyeliner. After wearing this eyeliner all day I find that's there's slight fading towards the outer corner of my eye, however that's probably not visible to anyone who's not looking. As you can see from the images above, I still have a bit of a way to go before I really perfected the eyeliner flick. I don't think I can pull off dramatic winged liner so I've not really attempted that with this product. In person, the eyeliner shown in the first image looked feminine and really quite nice. It was a small flick on a somewhat natural eye and it really suited the rest of my make up. Unfortunately the effect didn't translate very well to my camera. The second who images are thicker and less pointed (the first one in particular doesn't have a nice point to it), but I wanted to include them to demonstrate the different looks that can be created. I've created some nice lines with this liner that I haven't been able to capture on camera which is really disappointing. All in all, I like the Australis Curve Ink Eyeliner. It's given me a lot more confidence in applying liquid and gel liner and I find myself reaching for it more than my pencil liners at the moment. I'd recommend this product to everyone, especially beginners or eyeliner idiots such as myself. 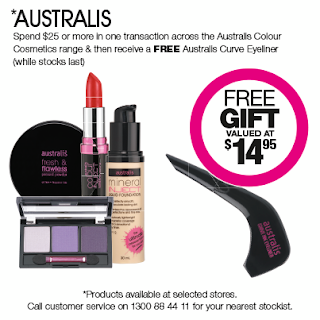 This eyeliner retails for $14.95 but, until March 25, you can get an Australis Curve Ink Eyeliner free when you spend $25.00 or more in one transaction across the Australis Colour Cosmetics range (while stocks last). Have you tried this eyeliner yet? What do you think of it? Did it make your eyeliner application easier? If you haven't tried it, do you think you will? 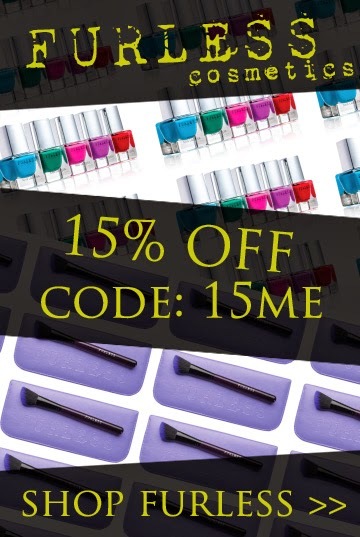 Discontinued Products: Why, Essence? WHY?! Project Pan #2: Update 3 - I DID IT!! 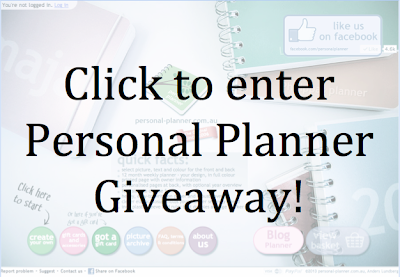 Personal Planner Review and Giveaway!